Your Pregnancy Support Team is an exclusive service provided by Yoga You Sanctuary. We’re a specialist team of local, highly qualified therapeutic professionals dedicated to supporting you on your journey towards conception, during pregnancy, birth, and beyond. Please contact the therapists directly for an informal chat about how we may be able to help you through your own pregnancy journey, and to book an appointment. 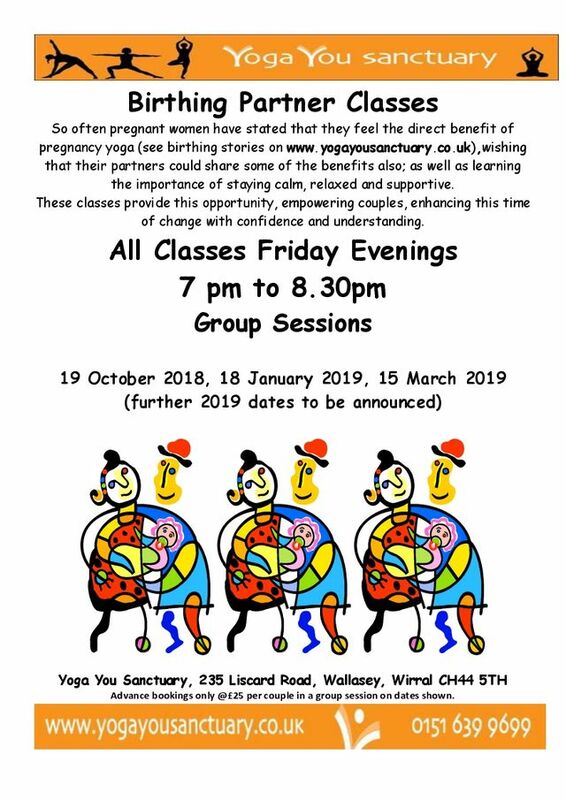 Pregnancy Yoga supports and empowers women at this very special time and provides practical advice for pregnancy and labour, which often helps to minimise medical intervention. Yoga has proved itself highly beneficial in minimising anxiety. It is deeply relaxing, helps deal with the minor side effects associated with pregnancy like disturbed sleep and back ache, and aids Optimum Foetal Positioning. Birth Partner Classes Prices from £25 for group session on prescribed dates or £50 for a private class – see pregnancy yoga page for more details. Homeopathy is a gentle yet highly effective form of complementary medicine that can offer support on many levels – physical, emotional and mental. Preconception to post-natal; the process of bringing new life into the world is a time when extra help is essential. Homeopathy works by stimulating the body’s own healing power so it can clear itself of many symptoms and reach a balance. The remedies cannot cause side effects because of the minute amounts of active ingredients used in their preparation, so its an ideal treatment at a time when most conventional drugs are prohibited and it has the benefit of boosting the vitality and health of you and your baby. Bernie Price is a Life and Business Coach and Managing Director of Pragmatic People Solutions Limited – an award winning, modern thinking, energetic Training and Coaching company dedicated to inspiring and enabling people live their life at their very best. Bernie is also an accredited Louise Hay ‘Heal your Life’® Teacher and Life Coach, a certified Heartmath® Coach (the Science of Coherence and Heart Based Living), and a Neuro Linguistic Practitioner (NLP). 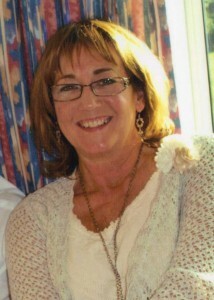 A former world champion sportswoman, Bernie has a passion, positivity and enthusiasm for helping individuals navigate their way through various life stages to achieve balance, ease, joy and fulfilment. Tapping is a natural, drug-free, non-invasive form of meridian therapy that uses acupressure points to remove the emotional and psychological issues that affect your sense of well-being. It is easy to administer. I activate specific acupressure points by tapping them with the fingertips while you think about your concerns. How can tapping help during my pregnancy, the birth and beyond? In addition to an individually tailored tapping session, I will teach you how to use tapping yourself to maintain your improved sense of well-being. Sessions are available in the comfort of your own home* if that is more convenient.